We founded Peboryon in 2014 and over the years it has grown into an internationally recognised cake design studio. The desire to celebrate people well is the fuel behind our passion. Life is short. Best love well. At Peboryon we are passionate about creating deliciously memorable cakes for very special occasions. Improbably located in both London and Penzance, our innovative custom cake creations have been sought out for both flavour, and design flair, and are delivered across the UK. We can also be seen regularly featuring on Channel 4’s Extreme Cake Makers.  We love to share the joy of cake and so we also frequently speak and demo around the UK at national cake shows, business events, and food festivals. Even recently launching a conference for custom cake makers in the UK called The Cake Professionals. Or a little something else - We are happy to work with your favourites which are not on our signature list, and develop recipes to suit various tastes. Great cake starts with great ingredients. We are proud to source our ingredients from the best local Cornish produce using organic and free range products wherever possible. If you have special dietary needs we want you to know that we are passionate about making our vegan, dairy-free and gluten-free cakes taste as good as our regular cakes.